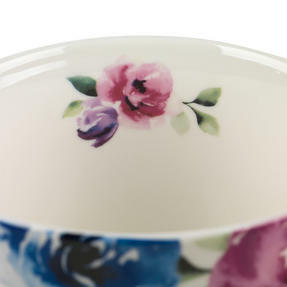 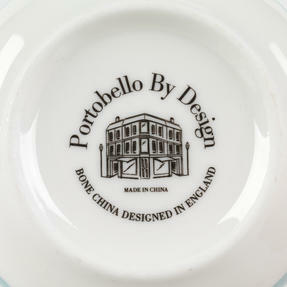 From Portobello by Inspire, these lovely mugs are ideal for enjoying a large cup of tea. 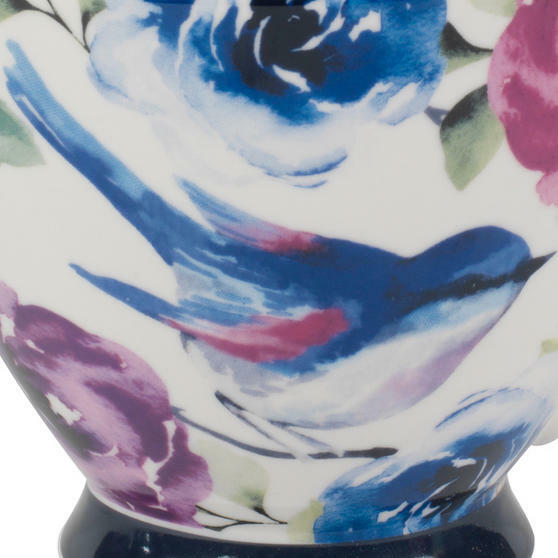 With wonderfully elegant features and an eye catching floral design with an intricate bird on the exterior, these charming mugs look fantastic in any setting. The mugs are dishwasher and microwave safe so they are both practical and easy to clean. Crafted from high quality bone china with a gloss finish these mugs are durable and long lasting, ideal as a gift or for as a perfect addition to your home. 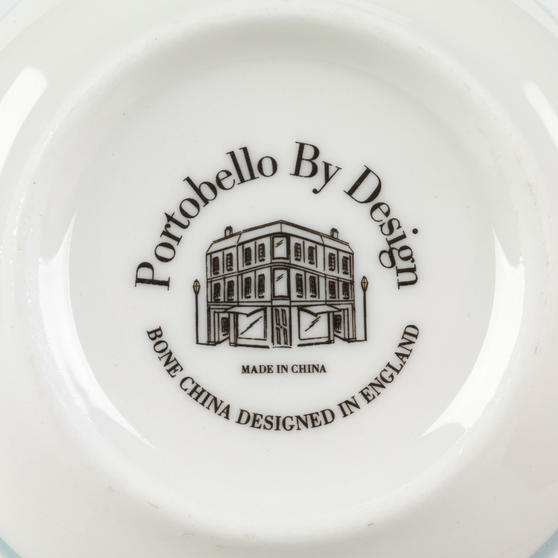 These high quality Portobello mugs are made from bone china with gloss finish which looks magnificent and is perfect for everyday use. 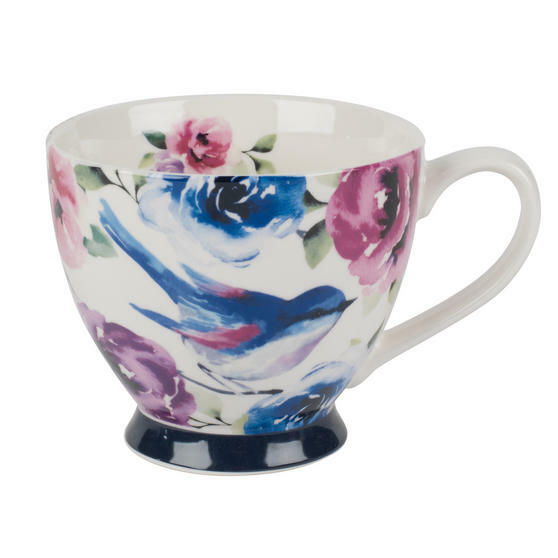 Brilliantly practical these mugs are dishwasher safe, so enjoy your cup of tea then pop it straight into the dishwasher with no hassle. Perfect for anyone who loves hot drinks these mugs have a generous capacity, with a diameter of 11 cm so you can have large drinks. 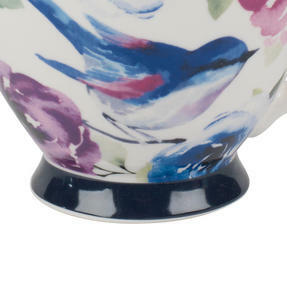 These charming mugs have a wonderfully intricate floral design on a white background, and look fantastic in any setting. Whether for a gift, home or work, these delightful mugs are guaranteed to impress, so you can enjoy a peaceful tea break at any time.